Global Warming A Hoax? is Climate Change Real ?? Global water shortage, are we running out of water ? When does R22 refrigerant (Freon) become illegal ?? Coral reefs are dying at an alarming rate worldwide. Climate change is the greatest global threat to the coral reef ecosystems. Human impact on coral reefs is significant. Scientific evidence indicates that the Earth’s atmosphere and ocean are warming at a faster rate, and that these changes are primarily due to greenhouse gases derived from human activities. 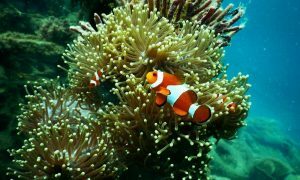 Climate change is affecting coral reef ecosystems, through sea level rise, changes to the intensity of tropical storms, and altered ocean circulation patterns. Warming causes coral bleaching, which if severe kills the coral. A warming seas causes thermal stress that contributes to coral bleaching and infectious disease. 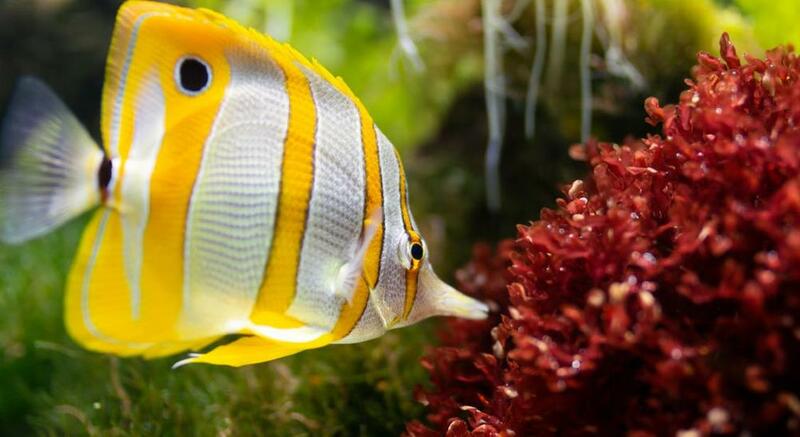 Green house gases from the atmosphere has already begun to reduce calcification rates in reef-building organisms by altering sea water chemistry through decreases in pH. Scientists have discovered an unprecedented die-off in the world’s largest reef, the Great Barrier Reef. Bleaching occurs when warm ocean water stresses corals to the point that they expel the tiny algae that provide the corals with most of their food, as well as their color. They are the only tropical reef formation in the United States, stretching 340 nautical miles, from the Dry Tortugas (at the end of the Florida Keys), along the Florida Keys, north to the St. Lucie Inlet in Martin County. Florida’s coral reefs dying from global warming, sewage and official negligence. 50% off Florida coral reef system disappeared in the last 250 years. Corals are sensitive to temperature and salinity changes and it just takes slight changes for them to begin to die. If the oceans continue to absorb CO2 at a alarming rate, the increased acidity (PH) will be fatal and coral bleaching will worsen. Coral reef bleaching is the whitening of corals that results from the loss of a coral’s symbiotic algae (zooxanthellae) or the degradation of the algae’s photosynthetic pigment. Cancer and Weed Killers : Roundup Safety ?? Noel on When does R22 refrigerant (Freon) become illegal ?? Megan on Global water shortage, are we running out of water ? copyright © Ex-Planet.com. All rights reserved. | Theme: news-vibrant by CodeVibrant.